When one first hears the name “Goodman” they immediately think of The Happy Goodmans. From that famous group came one of the greatest singers and songwriters of all time…Rusty Goodman. During his years with the Goodmans, Rusty became known not only for his energized as well as emotional singing, but for his songwriting. Some of the best gospel songs were penned by Rusty Goodman. Songs like, “I Wouldn’t Take Nothing for My Journey Now”, “Who Am I,” and “Had It Not Been” to mention a few. In the early 70’s Rusty decided to step out on his own, while still singing with the Goodmans over the next few years. It was a move that would end up producing many of the best gospel recordings ever. 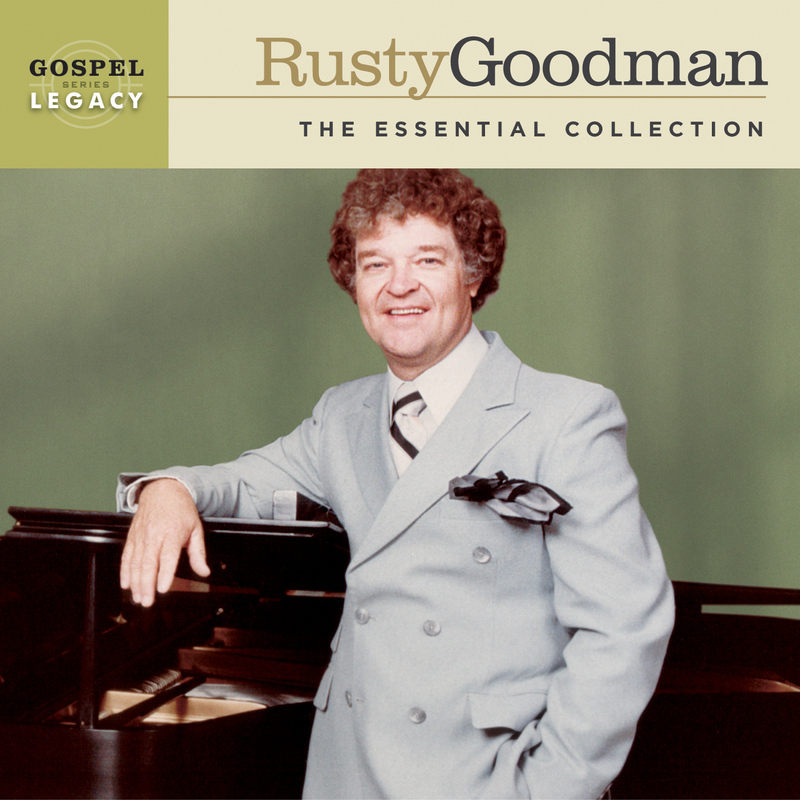 Now for the first time on CD, we honor the life and music of Rusty on the Gospel Legacy series with Rusty Goodman: The Essential Collection.